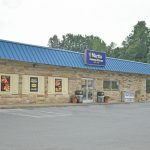 3218 E. Pleasant Valley Blvd. 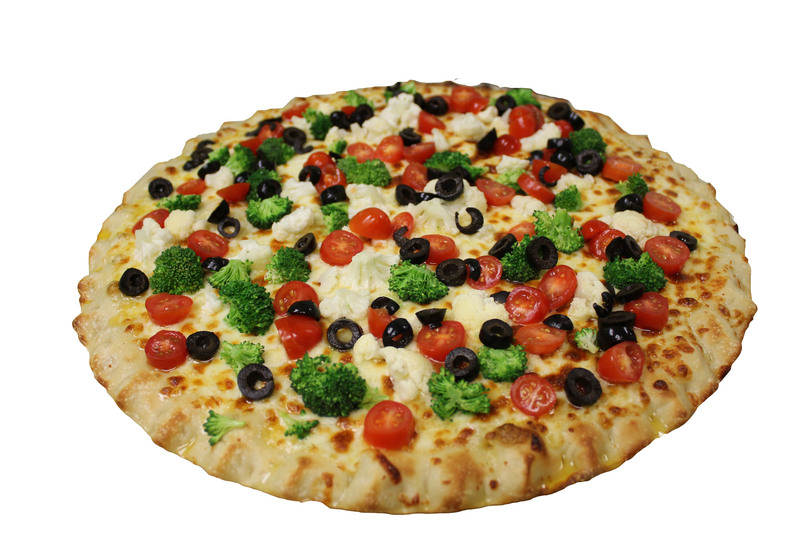 Cargo "Good Food to Go"
CARGO is our own exclusive brand-not a franchise, or someone else's concept. 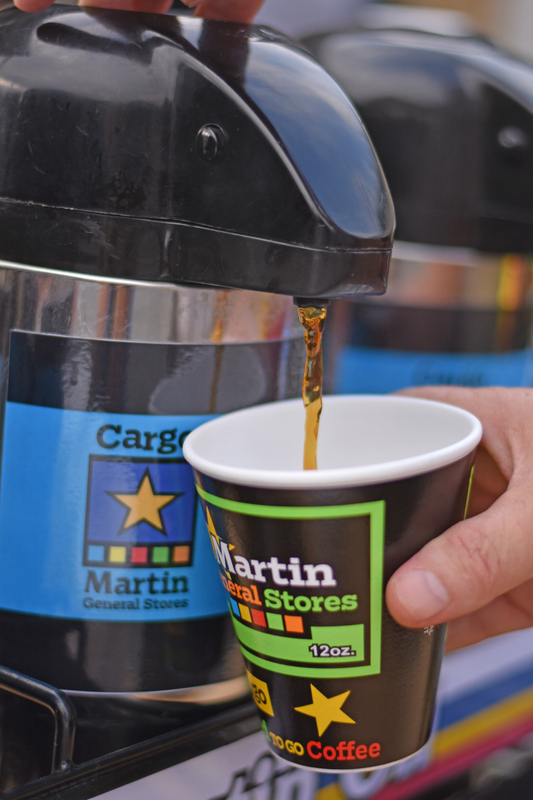 It's our registered trademark. 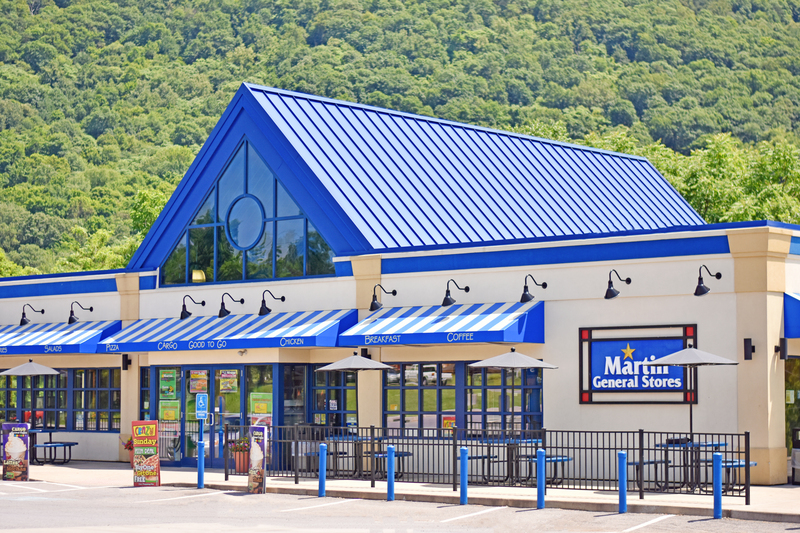 We develop our own recipes and prepare items fresh, right in each store. 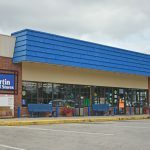 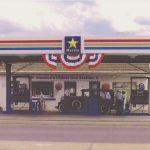 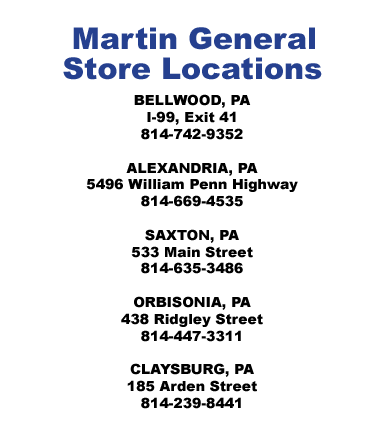 Martin Oil Company developed the Martin Gold Star brand to insure the quality of petroleum products sold at their locations. 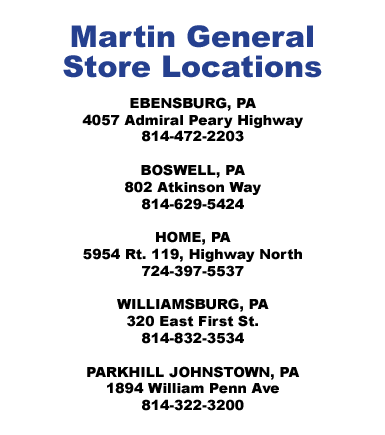 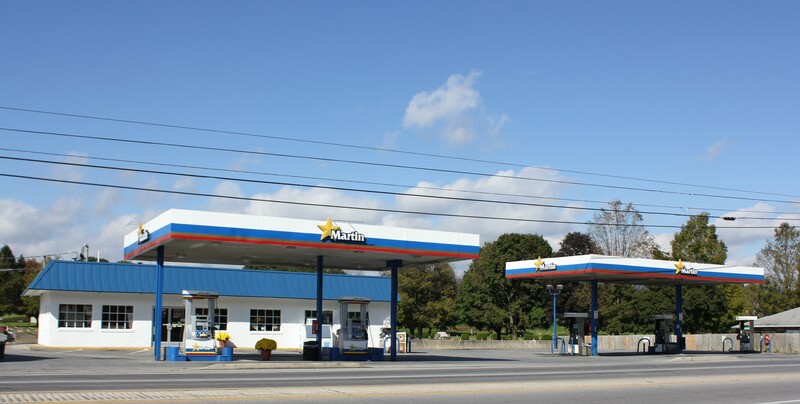 Martin Gold Star gasoline and diesel fuel are treated with special additives to enhance vehicle performance. 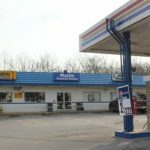 Diesel is winterized to reduce the risk of gelling in cold weather operation. 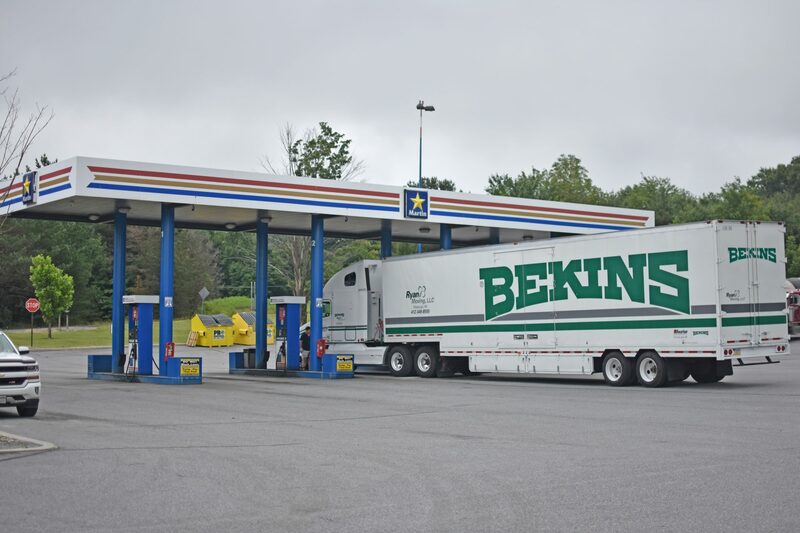 Trucking companies and fleets especially appreciate Martin Gold Star insistence on quality. 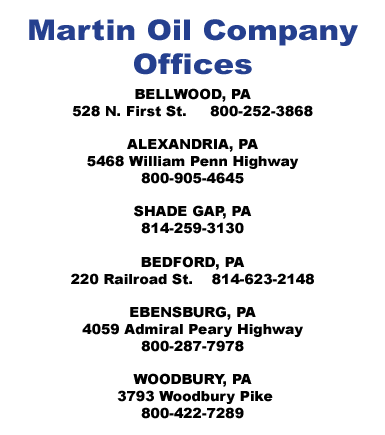 Martin Oil Company is in the business of distribution and understands the needs of large fleet operators. 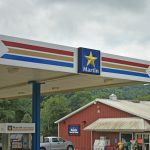 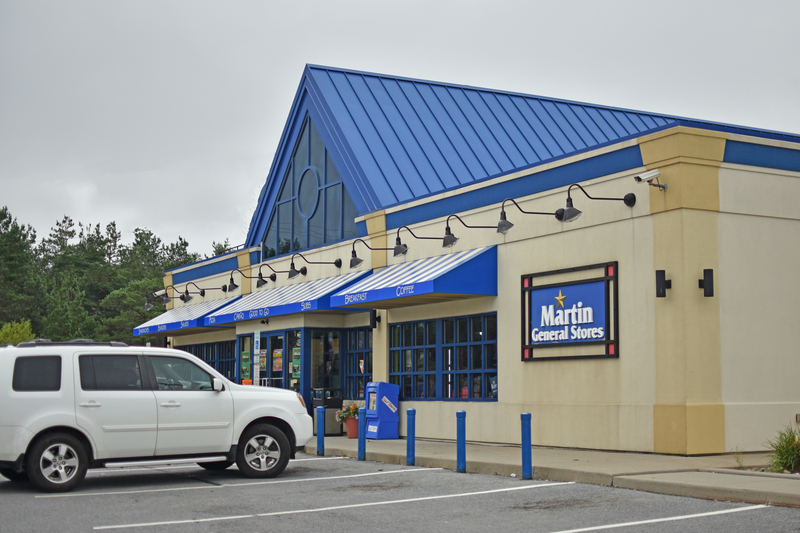 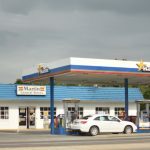 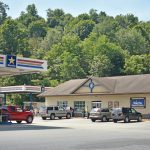 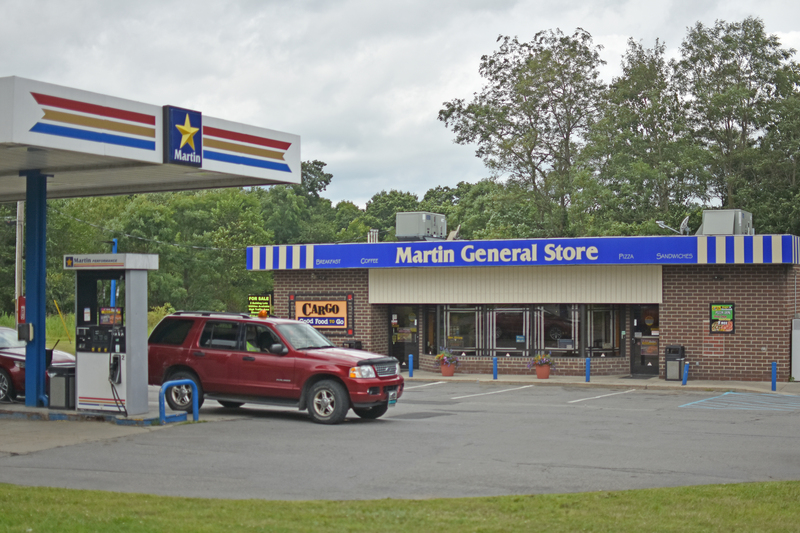 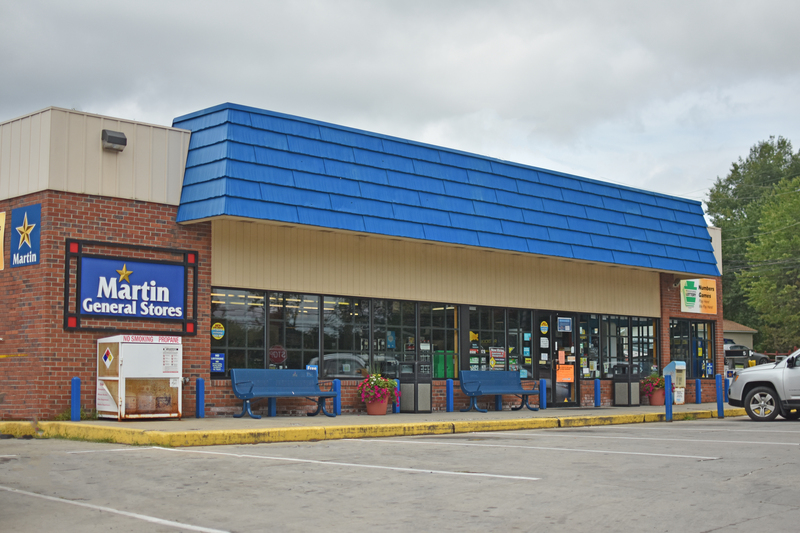 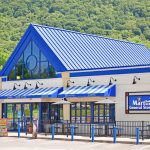 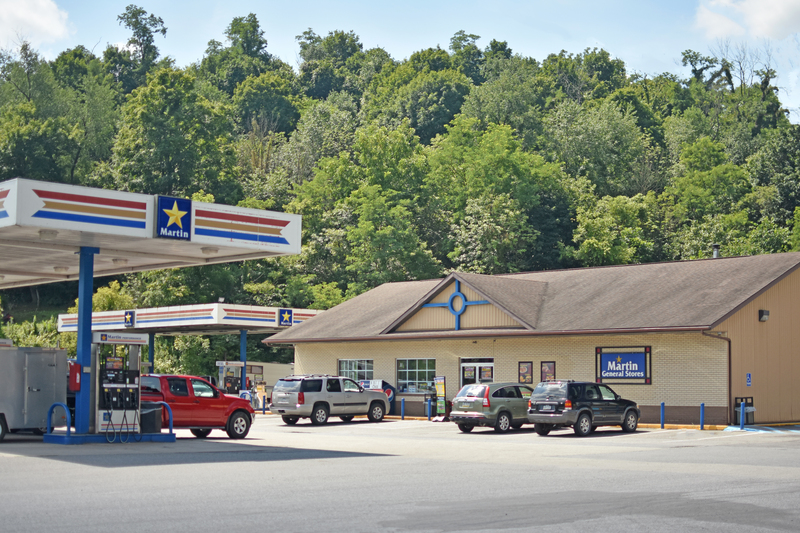 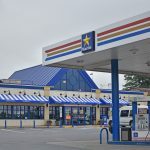 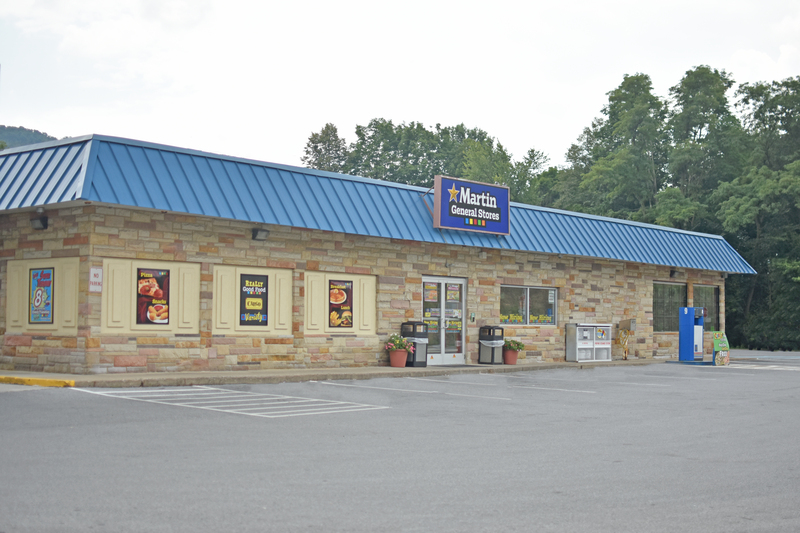 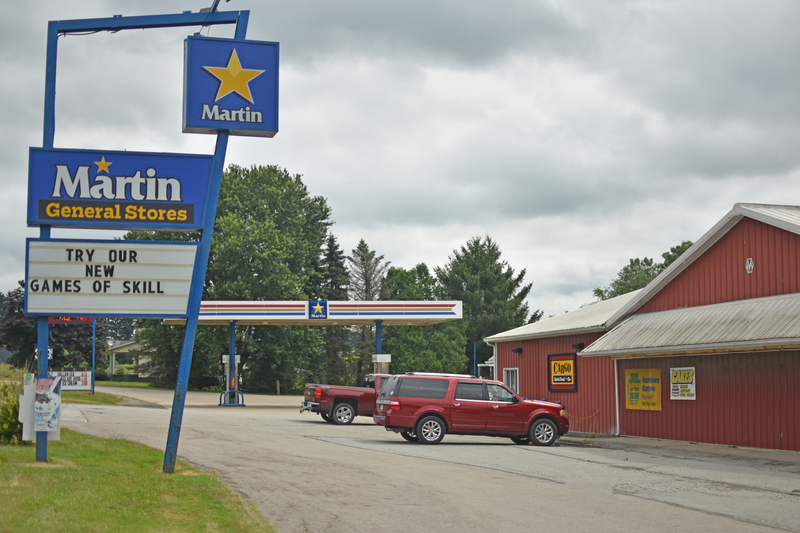 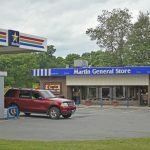 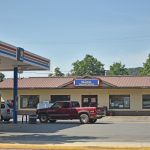 In addition, Martin General Store and Martin Gold Star larger diesel fueling locations also accept major fleet cards-like Comdata, Voyager, Wright Express, Fuelman and T-Check. 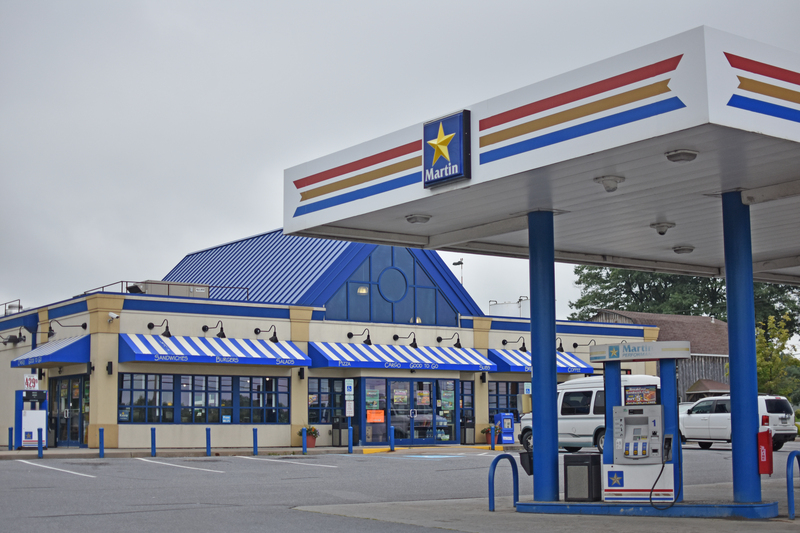 Some locations offer propane exchange services to keep your grilling going!